(Magazines) Flipster is a next-generation digital magazine solution that makes it easy for you to read your favorite magazines on your computer or mobile device. (Music) Download music. 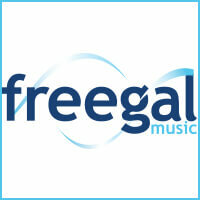 More than 7.9 million songs in more than 200 genres of music. Stream music, or download up to five songs per week to an iTunes account for uploading them to an iPod, MP3 player or other devices. The songs are yours to keep. Help using Freegal is available here. (Audiobooks, Movies, Music, Television) Stream movies, television, music, and audiobook titles. There are no costs or hassles. All you need is a library card and a web browser, phone, or tablet. 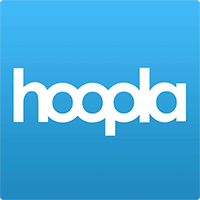 Help using Hoopla is available here. (Movies) Films can be streamed from any computer, television, mobile device or platform by downloading the Kanopy app for iOS, Android, AppleTV, Chromecast or Roku. Help using Kanopy is available here. (Audiobooks, eBooks) Popular fiction and non-fiction titles. Download eBooks and audiobooks onto your portable device, including Kindle, iPhone/iPad and Android. 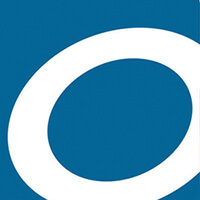 Help using OverDrive is available here. The library also provides Front Line Tech Support to you for free. If you are having any issue with audio or ebooks available through OverDrive, simply fill out the form here, and Overdrive will help you resolve the issue. (eBooks) Animated and talking picture books which teach kids the joy of reading in a format they’ll love. TumbleBooks are created by adding animation, sound, music and narration to existing picture books in order to produce an electronic picture book which you can read, or have read to you. 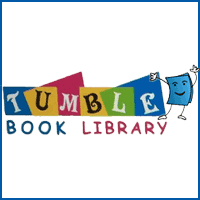 Help using TumbleBooks is available here.